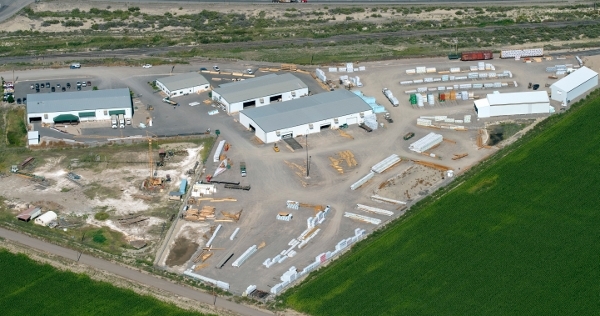 Alpine Lumber Montrose is a bustling mecca of activity… with FOUR specialty operations at ONE location: lumber yard, millwork, truss, and reload. At Alpine Lumber, we focus on quality and take pride in offering the finest name brand products available in the market. We pay attention to the details and care about the end results. Our craftsmen take a meticulous approach to each task to ensure that the details are right and service is superior. As employee owners, we take pride in our work and will continue to go the extra mile to meet or exceed your expectations.